According to the source, the star cast of Race 3, Jacqueline Fernandez, Bobby Deol, Saqib Saleem, Daisy Shah, and producer Ramesh Taurani will be visiting the reality TV show Bigg Boss, that hosts by their superstar Salman Khan. Even the director Remo D'Souza is coming to the show to promote the film. The reason why Salman Khan has chosen to call the whole star cast of Race 3 to introduce the cast to the audience through the Bigg Boss platform. On the other hand, Salman also wants to promote the film now because when the film is supposed to release that time Salman Khan will not have Bigg Boss platform for the promotions. 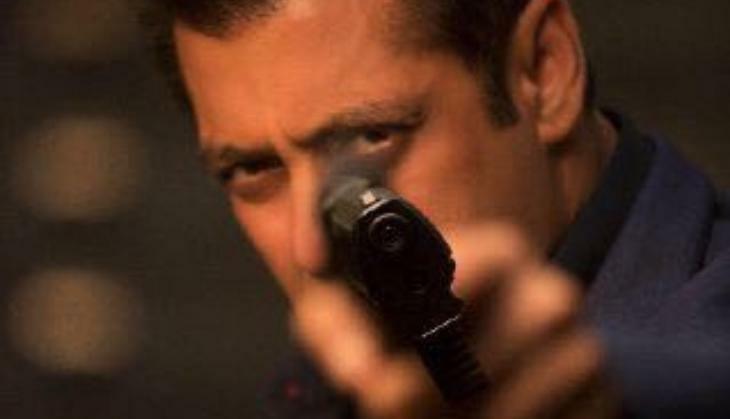 Bollywood superstar Salman Khan has started the shooting of his upcoming Bollywood film Race 3 and it is a third franchise sequel to Saif Ali Khan's hit franchise Race. Earlier, Saif Ali Khan has played the leading man in the Race franchise but this time the Dabangg star has replaced Saif in this series. Salman Khan already has completed the shooting of Tiger Zinda Hai, the film is slated to hit the screens on Eid 2018. While on the other hand, Salman has also started the promotions his next release film Tiger Zinda Hai. When the film, Tiger Zinda Hai is ready to release but Salman Khan is also concentrating on the promotions of his next to next film Race 3.